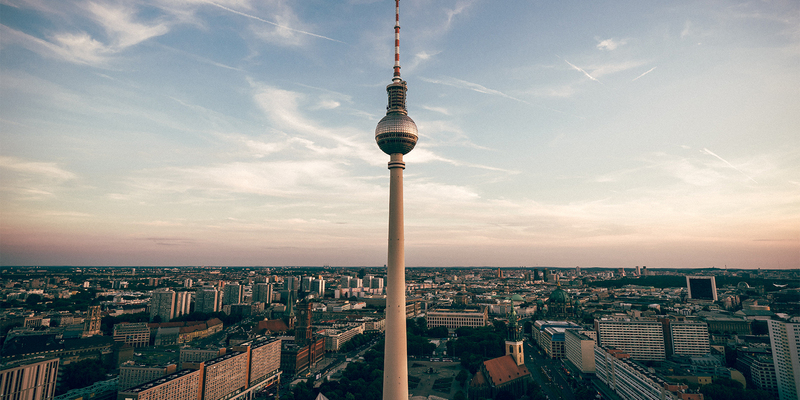 As previously reported, the German Federal Ministry of Finance and the Finance Ministries of the German states have decided that withholding tax should not be imposed on payments for digital advertising services. The Federal Ministry of Finance has now published the official position on the matter in a letter dated 3 April 2019. The letter states that remuneration received by foreign platform operators and internet service providers for the placement of electronic advertising on internet (web) pages is not subject to the deduction of tax pursuant to Section 50a of the German Income Tax Act (EStG). Because such remuneration is not paid for the temporary granting of rights or for the use of commercial, technical, scientific or similar experience, knowledge, and skills (know-how), there is therefore no obligation for the debtor to withhold, pay, and register withholding tax. The letter also states that this position applies for fees for advertising for inquiries in online search engines, via placement platforms, for social media advertising, banner advertising, and other similar online advertising, regardless of the conditions under which the remuneration is due (e.g., cost-per-click, cost-per-order, etc. ).